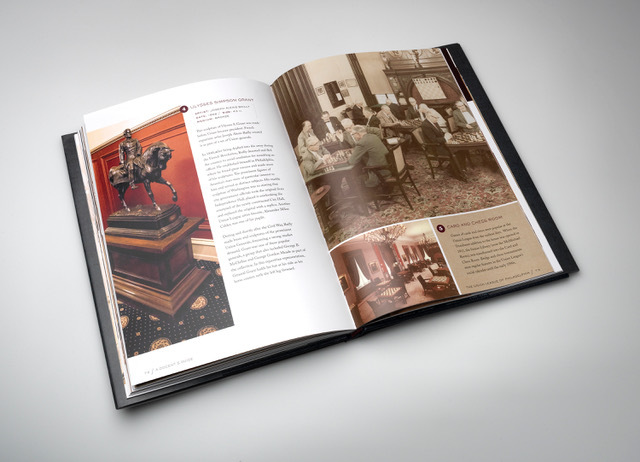 Warkulwiz Design was engaged by Pina Templeton to produce A Docent’s Guide to the Union League of Philadelphia – an elegant case bound book that was gifted to the Union League of Philadelphia, and guides readers through their impressive collection of Civil War art and artifacts. 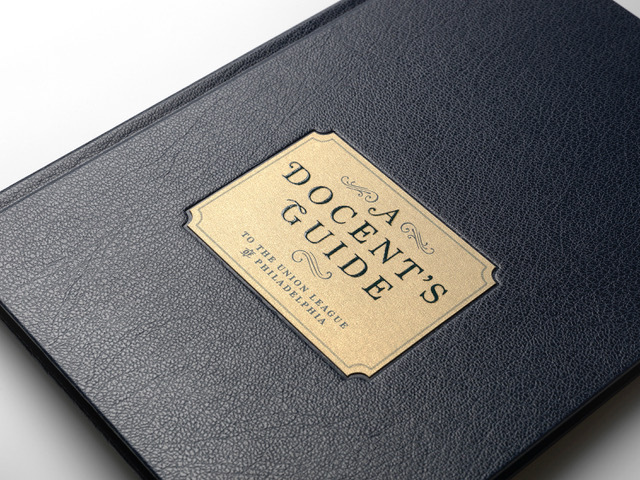 A metallic gold sheen paper combined with a spot Scodix UV was added to the front cover to enhance the book’s visual and tactile appeal. 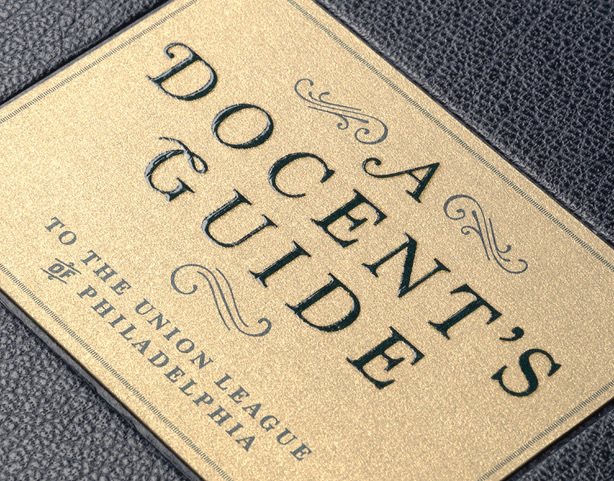 The prestige of the Union League of Philadelphia has surely been translated to print in A Docent’s Guide. So prestigious, in fact, that a copy was even delivered to Vice President Mike Pence. 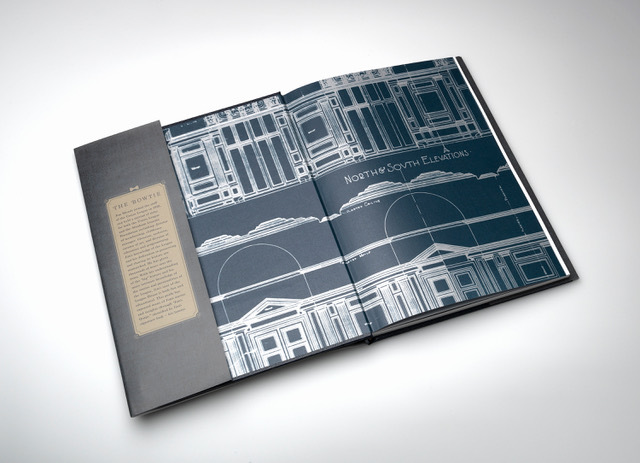 Case bound edition of 525. PUR bound edition of 5,040. Smyth sewn and case bound. Finished size 7.5" x 10.5". 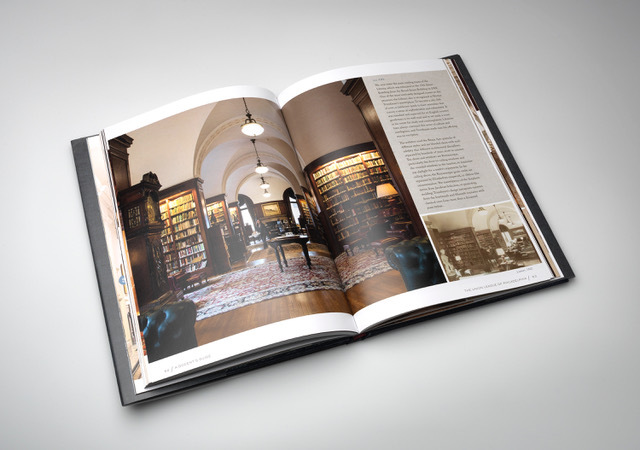 Text pages printed on 100# Utopia 2 matte text. Cover printed on 100# Utopia 2 matte cover.